Abraham Lincoln failure at 50: Why the myth is so persistent and powerful. “Lincoln’s Failures” had become popular as a newspaper filler item in the early 20th century, and historians and myth busters have been trying to debunk it ever since. They quibble over details (he was only a clerk in a store that closed!) and omissions (he was elected captain of his militia company in 1832! ), they note that scholarly consensus keeps changing about Abraham Lincoln’s relationship with his “sweetheart” Ann Rutledge (whose early death hardly counts as his failure) and about his melancholy (which may have counted as a failure in his day but not in ours). What Lincoln understood well (and what the viral list of Lincoln’s failures got right long before historians did) is that for most Americans, failure and success are rarely subject to “reasonable measures.” Like you and me, he had to cope emotionally and contingently, without reassurances from biographers and historians certain that everything would turn out well. 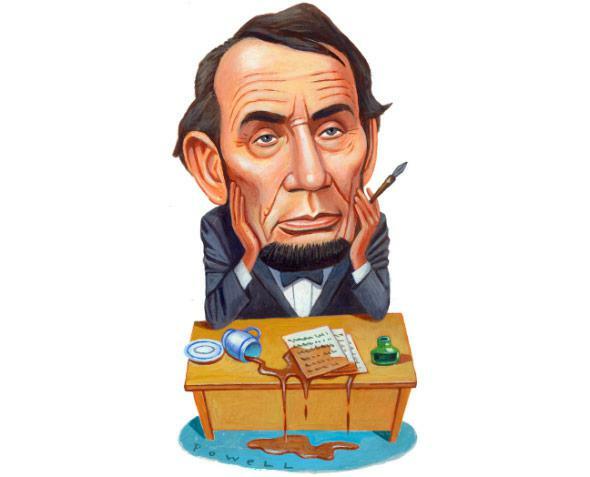 Trying to embrace failure even as he brooded about it, Lincoln hoped that disappointments might breed success but feared that “flat failure” was not impossible. This is why the 100-year-old meme that meant so much to Richard Nixon is still being forwarded by email, posted on Facebook, tweeted, and texted. Everybody wants to be Lincoln, but some of us are going to end up as Nixon.